Microsoft Ventures has announced 10 start-ups which have been selected for the Winter’15 Batch of its Hi-Po (High Potential) & Scale Up Program. This cohort consists two Series A companies, and eight late stage startups who already have a market presence. They have raised over million dollars in funding and have been recommended into the program by their VCs for further mentoring. This will also be the first batch to have three startups – TripHobo, VakilSearch and VigyanLabs for the newly launched Hi-Po Program which solely focuses on later stage startups. This batch has been selected from over 1800 startups who applied to Microsoft Ventures’ common application program – @cceler8 this year. The Winter’15 Batch has a mix of technology startups from various sectors like travel and tourism, mobile, HR, learning and others. 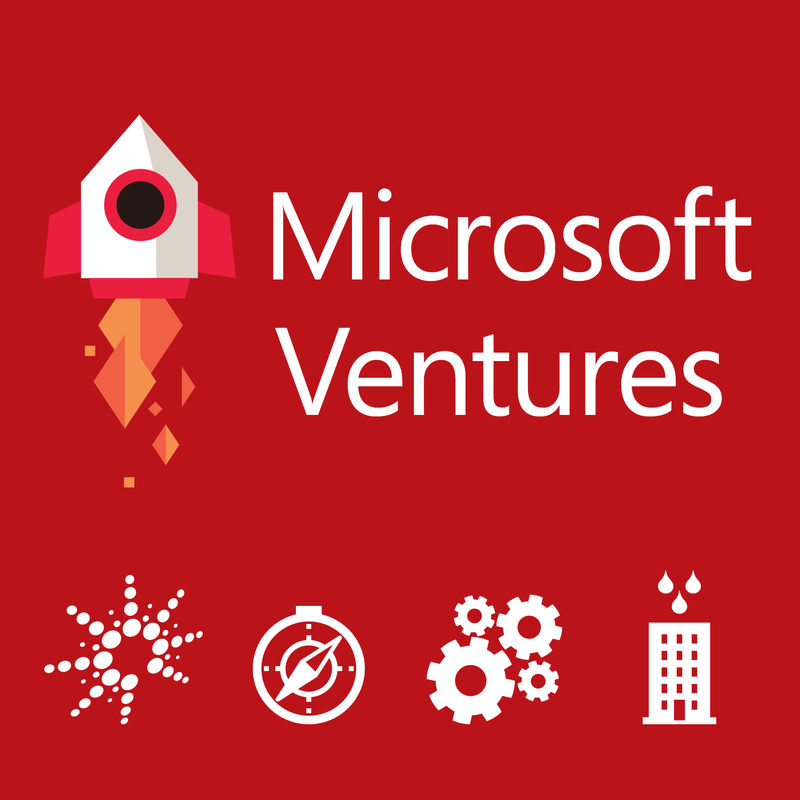 Microsoft Ventures aims to nurture these late stage startups by providing them best mentorship and expertise, access to markets, partners, customers and technology. 1. TripHobo – Pune based Triphobo is an online trip planner company which had raised $3 million funding round led by its existing investors Mayfield and Kalaari Capital. It is owned and operated by Pune-based JoGuru Inc.
2. Vakilsearch – It simplifies common legal matters for start-ups and growing companies in India by providing a wide range of services online and at affordable rates. 3. VigyanLabs – It is focused on building products to promote green computing. It aims to maximize power savings and reduce carbon emissions in PCs, laptops and servers, having ANZ and HP as its customers. In February, the company had raised $2 million from Infosys co-founders Kris Gopalakrishnan. 4. Flutura – It is a big data analytics solutions company based out of Palo Alto (Development Centre in Bangalore) with a vision to transform operational outcomes by monetizing machine data. 5. Vymo – It builds web/mobile applications for automating sales force activities and driving sales effectiveness. 6. CanvasFlip – CanvasFlip, a cloud-based platform for prototyping and testing apps. It has raised $1.2 million (roughly Rs. 7.9 crores) in seed funding till date. 7. Knolskape – It has been recognized as learning gamification company. Using experiential learning products, it help organizations attract, grow and retain talent. Global Fortune 500 companies use the company’s products and solutions for on-boarding, training, assessments and talent engagement. 8. Teewe – It is an HDMI Dongle which lets user to stream media to their television wirelessly with the tap of a finger. 9. CloudCherry – It is an end-to-end customer experience management product that helps brands track, measure and improve customer loyalty, customer delight and profitability. In July, the company secured funding of about $1 million from The Chennai Angels (TCA) and IDG Ventures India. 10. Channelyst – It is a channel strategy consulting firm which offers advisory to organizations on channel strategy and channel partner sourcing.